Award-winning spy thriller recounts the incredible true history of the CIA plot to stage a coup of Iran’s government. Operation Ajax is a riveting story that examines the facts and mystery behind today’s political conflicts in the Middle East and America’s modern discord with Iran. Follow a covert CIA agent – based on the identities of real agents whose names were redacted from leaked CIA records – as he recalls the dramatic real-life historical events involving heads of state, high ranking operatives, and revolutionary political activists. The original narrative was inspired by the investigative journalism of best-selling author, Stephen Kinzer and his work All the Shah’s Men: An American Coup and the Roots of Middle East Terror. 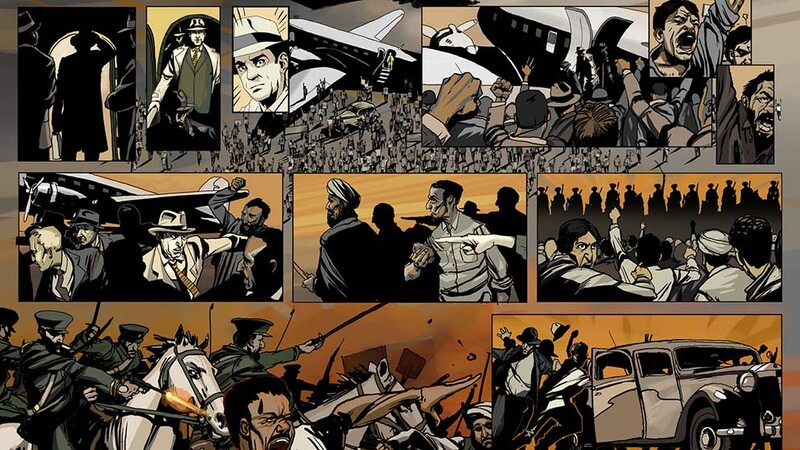 The fun of reading comics and the allure of reading an actual coup plan, which was controversially leaked to the New York Times in 2000, come together in this cool and informative iPad app. Learn about the incredible true history of the CIA plot to stage a coup of Iran’s government. Recently declassified documents, historic photos, and video film reels from the era are embedded into the story. You will see Eisenhower, Churchill, the Dulles brothers, Mossadegh, and the Shah in a whole new light. 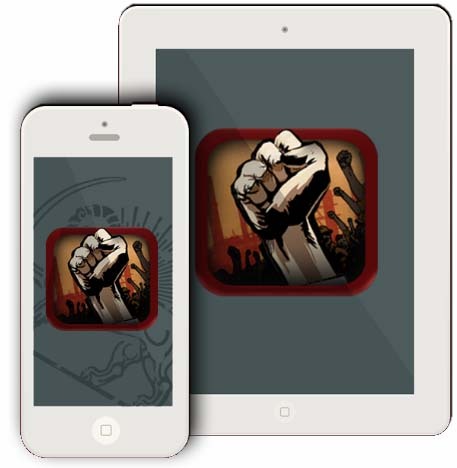 iPad ($5,99) and iPhone (FREE). Operation Ajax is also available as a a book.